CMOMs are able to initiate policies and protocols that will improve, protect and stabilize the financial security of the practice. They help guard the practice against risks, and motivate employees to improve productivity and increase revenue. They must demonstrate a high level of financial and personnel management, as well as, have familiarity with managed care contracts, compliance issues and exceptional patient-practice interactive and management skills. A knowledge of medical terminology, coding, billing, health insurance specialist and human resource is important. To achieve certification, an individual must have completed an educational training course in medical office assisting, or have 6 months’ experience in a provider’s office (with verification of training/or experience. 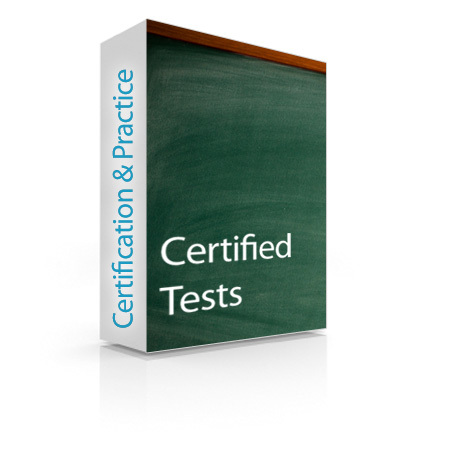 Cert-blaster – (Practice test) $99: Competency related to general provider policies and procedures, patient interaction, payer processes, compliance planning, and accounts receivable management with case scenarios and exercises. 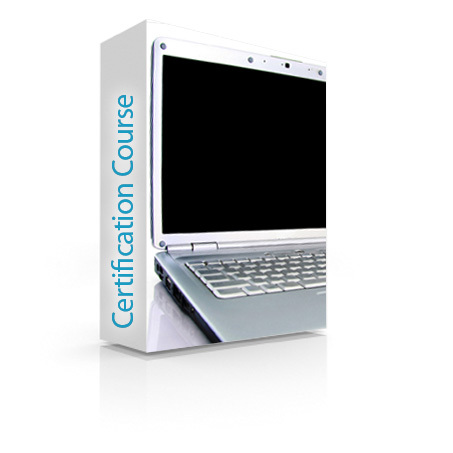 The practice test takes 2 hours and simulates the type of questions that are on the certification test. The tests are on-line, are open book, and when submitted, you are provided the answers to the questions for your review and further study (if needed). Exam-Guard – (Certification test) $369 : The certification test takes approximately 2 hours, is timed, and the results are immediate and reported to you within 48 hours. The test is reviewed by an instructor prior to issuing the final grade and certificate. Interested in Medical Office Manager Training? Looking for more information? View our Medical Office Manager page.